Lutherie Repairs - AZG Musical Inc.
Our guitar and violin shop provides Brooklyn pickup and delivery upon request. 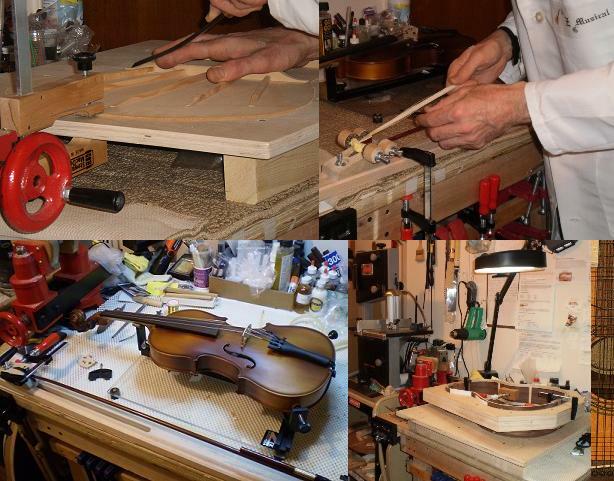 We do our violin/cello repairs as well as guitar repairs in house by trained luthiers. Special consideration given to schools, music teachers, music stores and community centers. We are an official vendor for NYC Department of Education. For double bass repairs, call for quote. Call us at (718)972-4611 and come in for great service! Shipping outside of Brooklyn is extra!